These Mii characters were created by me for use in games such as Super Smash Bros. for Nintendo 3DS and Wii U, Mario Kart 8, Tomodachi Life, and any Nintendo 3DS or Wii U game that supports Mii character imports. 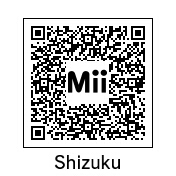 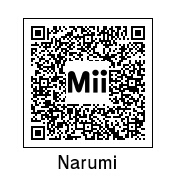 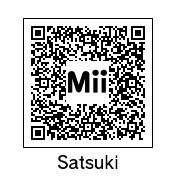 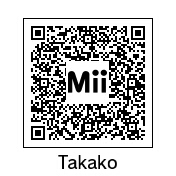 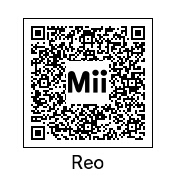 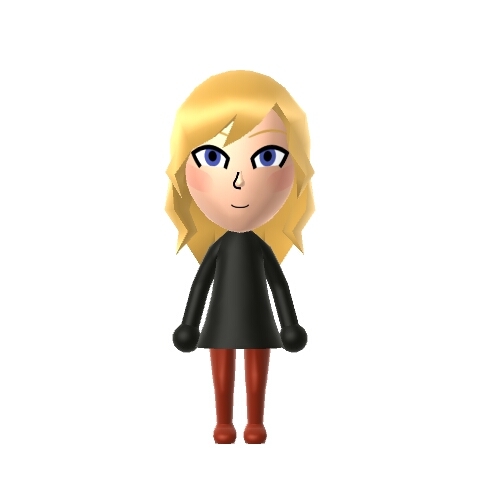 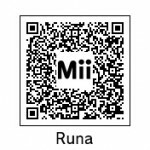 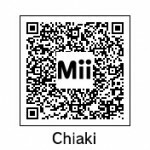 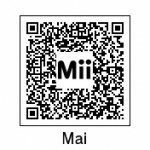 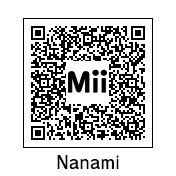 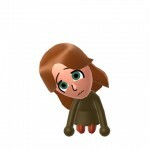 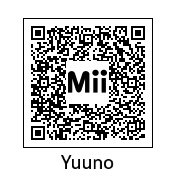 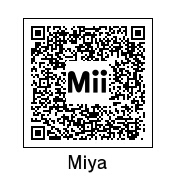 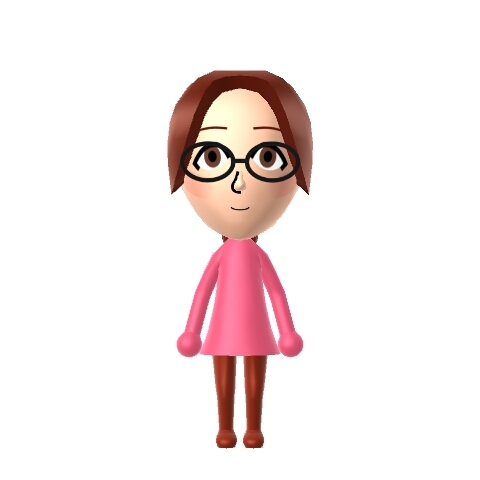 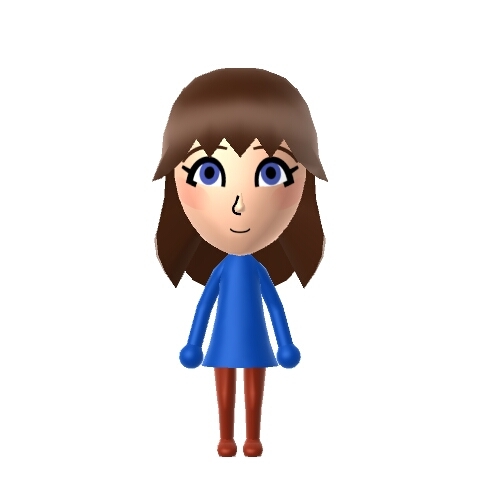 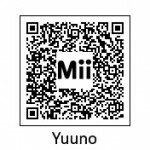 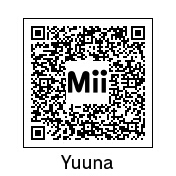 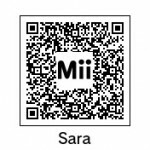 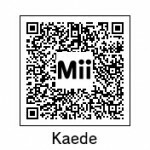 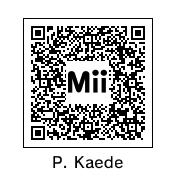 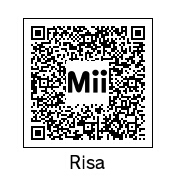 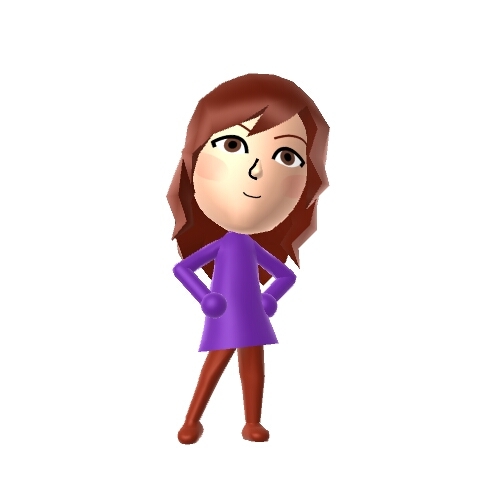 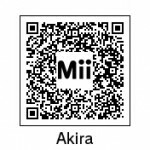 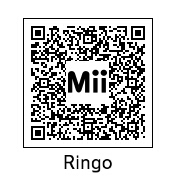 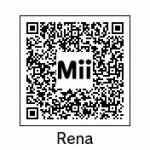 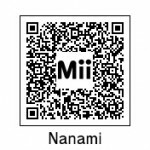 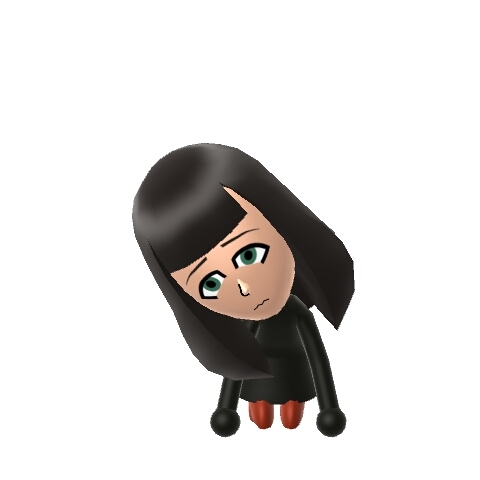 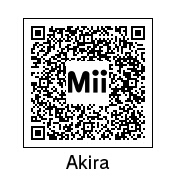 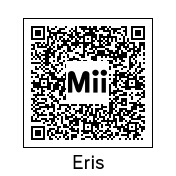 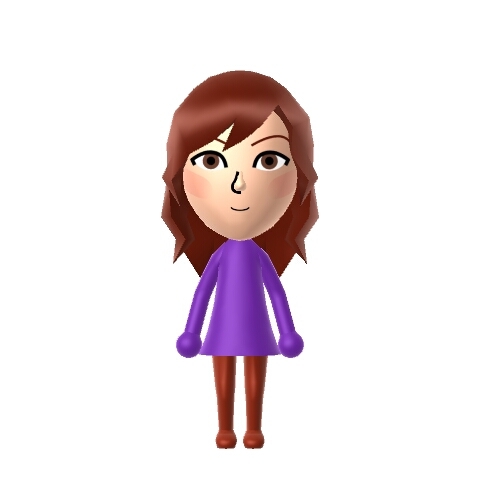 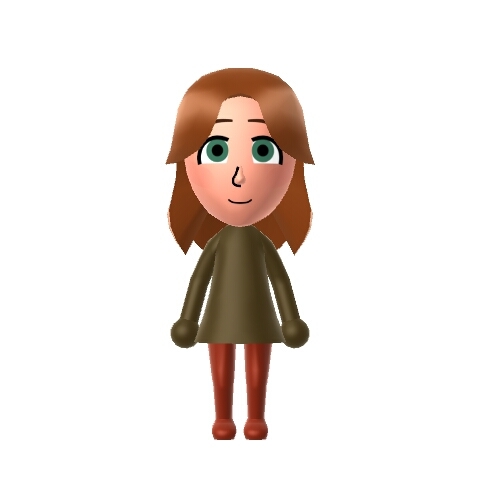 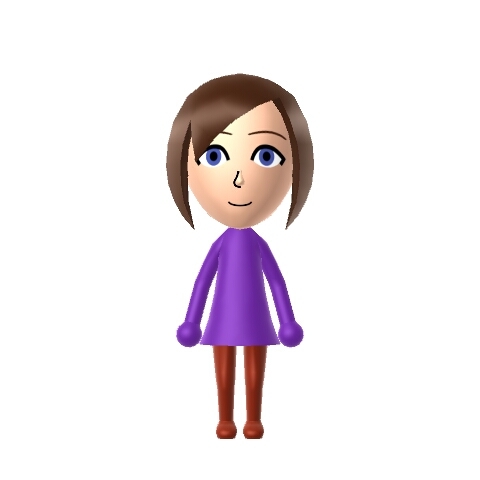 Please feel free to improve upon these and reshare, and to post your own Miis if you make any. Due to limited options for hair colors, I have found creating Miis for Rikka and Sayuki to be a challenge. 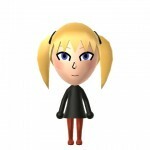 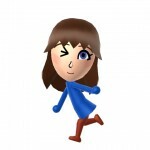 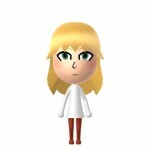 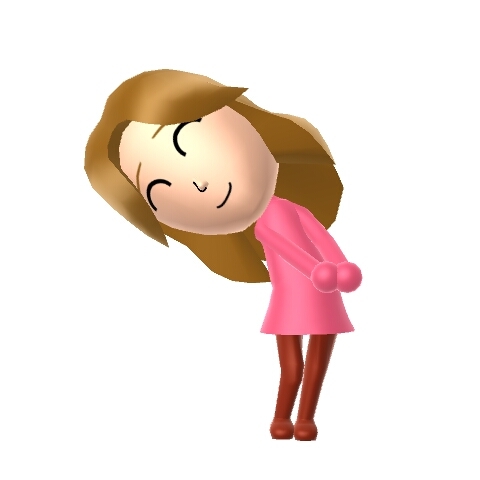 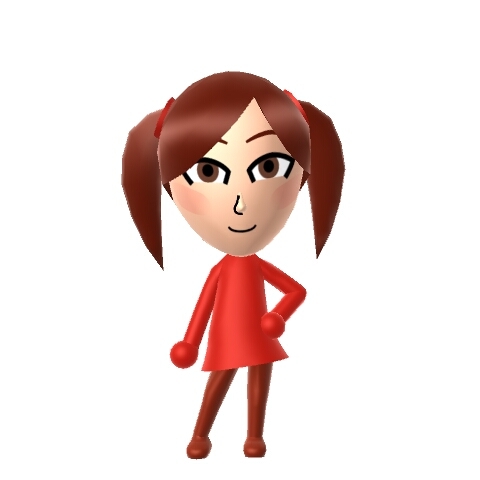 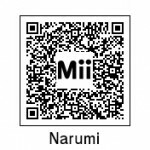 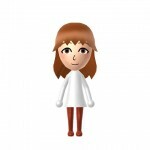 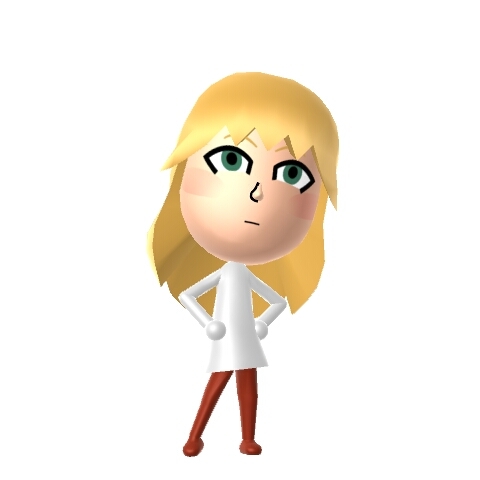 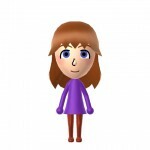 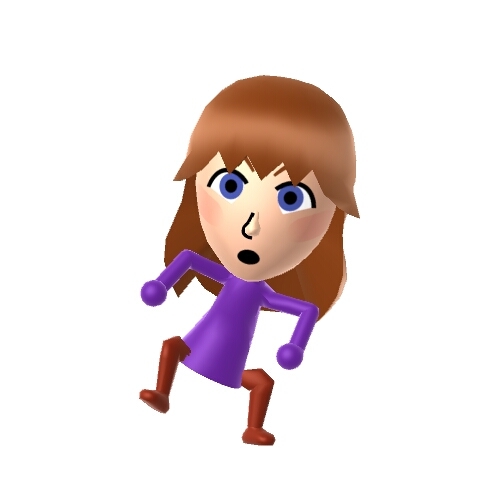 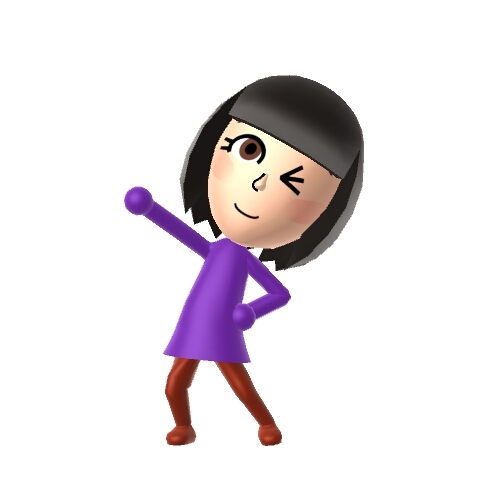 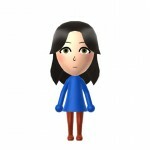 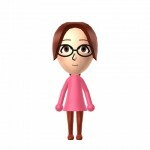 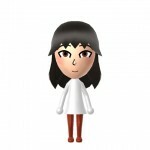 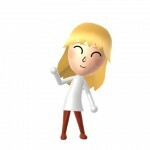 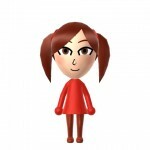 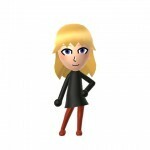 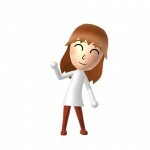 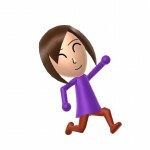 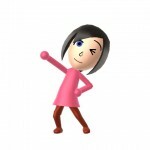 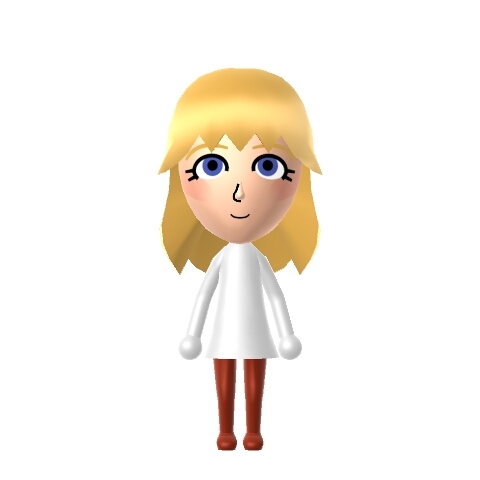 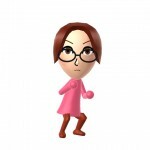 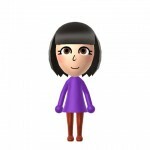 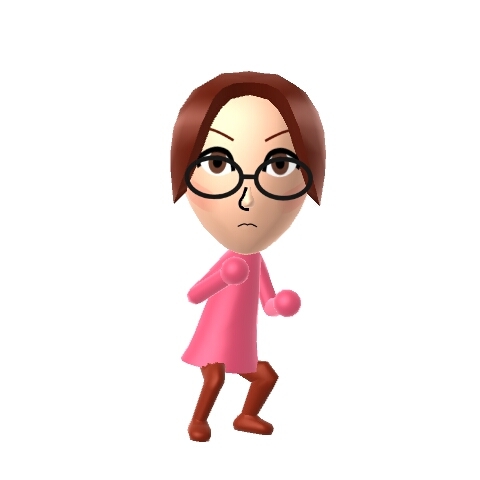 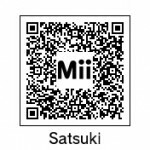 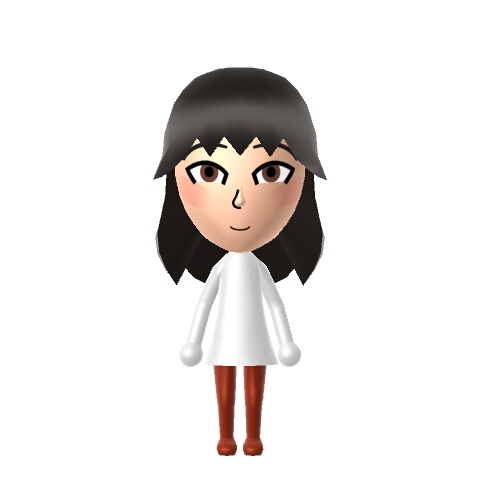 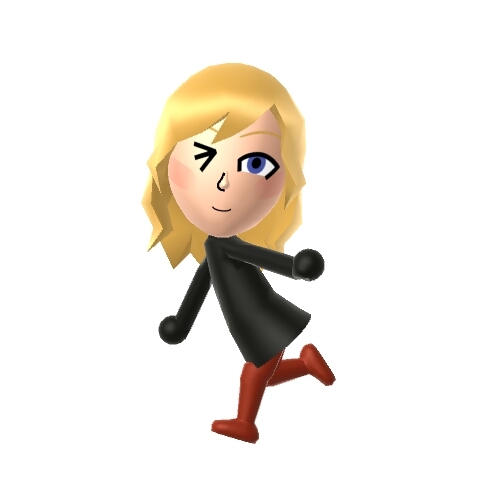 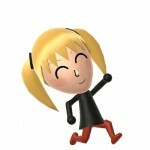 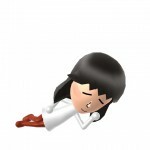 This post will be updated if I create a satisfactory Mii for those characters within system limitations. 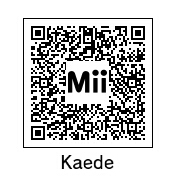 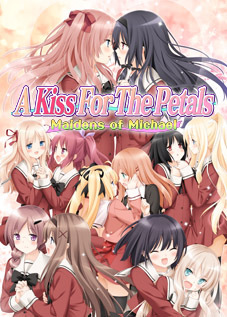 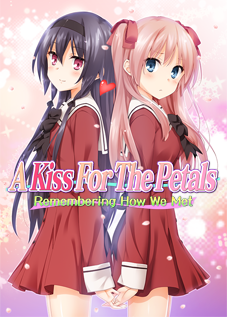 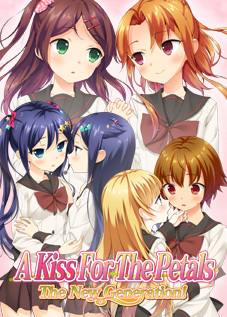 Update 2 October 2014: Added a variant of Kaede with her hair down.